What are the "wonder weeks"? Frans Plooij's book has taken the parenting world by storm. We take a deeper look. In the introduction of international bestseller The Wonder Weeks, Frans Plooij explains that for the past 35 years, he and his late wife, Hetty van de Rijt, studied the development of babies. Their research was done in homes, where they observed the day-to-day activities of moms and their babies, and it revealed that from time to time, “all parents were plagued by a baby who wouldn’t stop crying”. Interestingly, though, they also found that all normal, healthy babies were more “tearful, troublesome, demanding, and fussy” at (about) the same ages. From their research, they were able to predict – almost to the week – when parents could expect their babies to go through one of these “fussy phases”. And this is how the book was born. Frans and Hetty state that leaving a baby to cry it out is never a good idea, and that all babies cry for good reason. “She is suddenly undergoing drastic changes in her development, which are upsetting to her. These changes enable the baby to learn many new skills and should therefore be a reason for celebration… But as far as the baby is concerned, these changes are bewildering,” they maintain. In the same way that your baby will go through physical growth spurts, which are usually accompanied by a tricky period, the basic premise of The Wonder Weeks is that a child’s mental development can be just as significant and difficult. “Neurological studies have shown that there are times when major, dramatic changes take place in the brains of children younger than 20 months. Shortly after each of them, there is a parallel leap forward in mental development,” write Frans and Hetty. Ultimately, the book sets out to explore the ten major leaps during a baby’s first 20 months when he will learn more than in any other time. 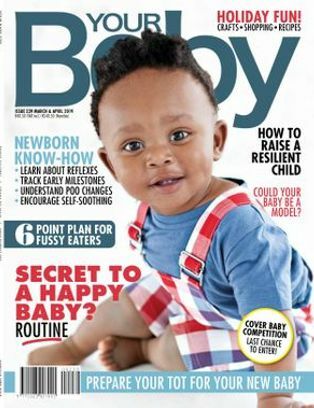 It explores the notion that with each leap comes a drastic change in your baby’s mental development, which affects not only his mood, but also his health, intelligence, sleeping patterns and the “three C’s” (crying, clinging and crankiness) – “the tell-tale signs of a period in which the child makes a major leap forward in his mental development”. The Wonder Weeks details the ten clingy periods which come at roughly 5, 8, 12, 19, 26, 37, 46, 55, 64 and 75 weeks. 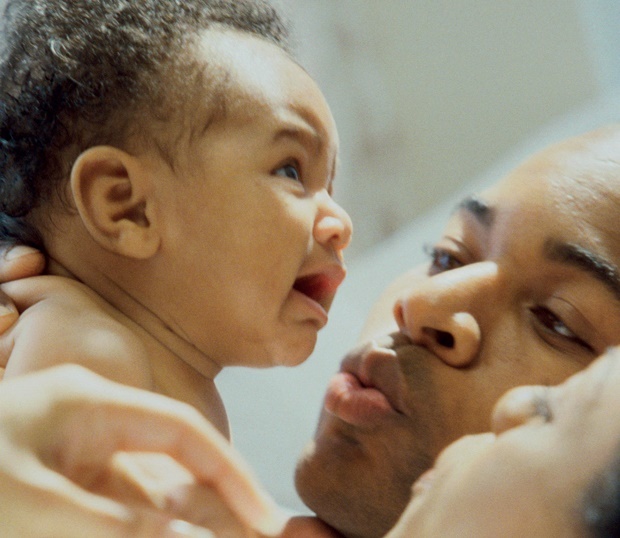 These are the clues that your baby is about to make a big leap, and how they may affect you. 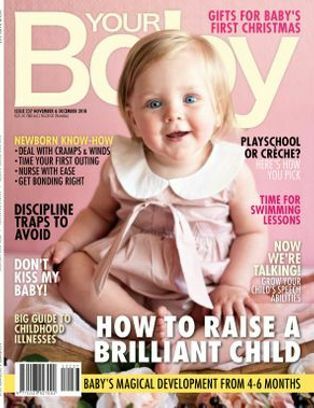 “Signs your baby is growing again” are also listed here and you can tick them off if and when you spot them. Remember, not all babies are the same. 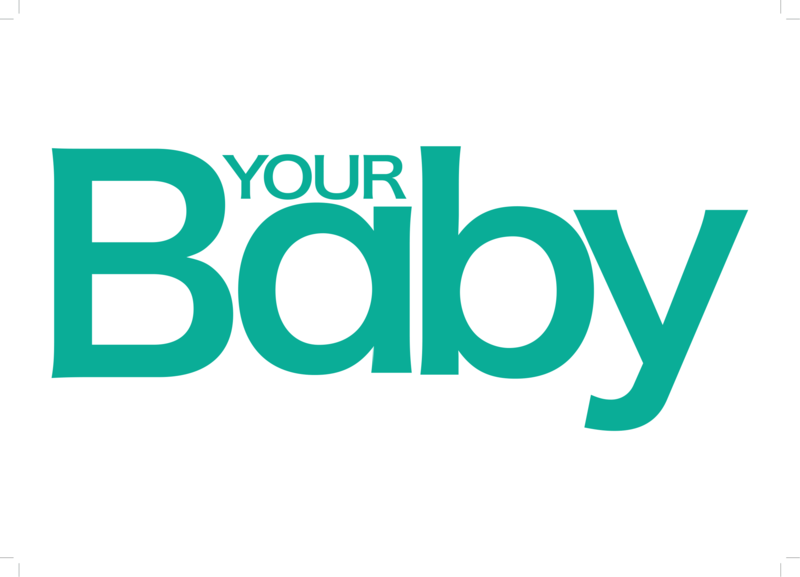 This looks at the abilities your baby acquires during the current leap. Here you will find another diary section, “How My Baby Explores the New World”. This lists the skills that babies develop once they’ve made the developmental leap, and incorporates a thorough check-off section for you. If you decide to track your baby’s progress in the “My Diary” sections, this will serve as a keepsake for you – something that so many moms don’t have time for and regret not doing. What you can do to help age appropriate activities, games, songs and the right toys are suggested here to make the time you spend with your baby all that more fun and fulfilling. A feel-good part of the book that lets you know when you can expect your baby to get back to his old self. It details the calm that comes after the storm. What makes this a worthwhile purchase? 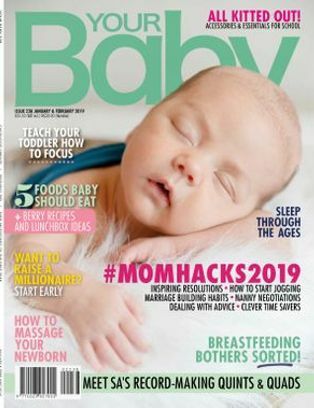 Not only is The Wonder Weeks full of useful tips and advice – how to make a sling, babyproof your home, deal with teething – but it will hold your hand firmly through every (often) difficult step with your baby and toddler. 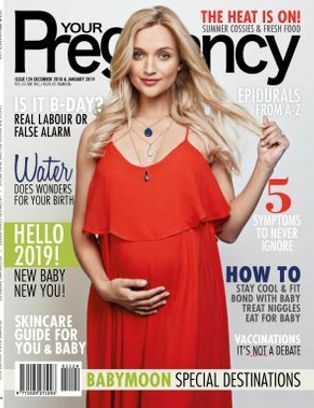 It also offers practical advice on how to help you to cope with your baby during these “fussy periods” that “never last more than a few weeks, and sometimes no longer than several days” – so it’s a comfort, too. 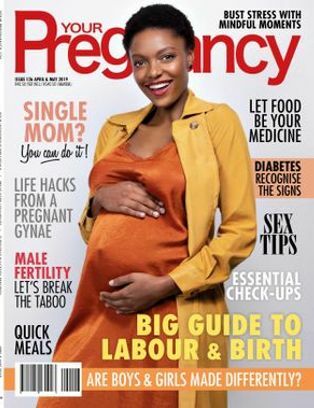 Better yet, it tells you firsthand what other mothers experienced when their babies were the same age as yours and you will quickly realise that almost all moms find motherhood challenging, and that you’re not alone when a leap may leave you feeling worried, irritated, annoyed, exhausted, trapped, resentful or even insecure. With that in mind, The Wonder Weeks (that doubles up as a journal) will give you the confidence you need to know that you’re the best mother for your child, and the best person to read his signs, understand him and help him to thrive. Think about: Is your phone stopping you from being a good mom? Ann also likes the way that the book puts weeks and months together – for example, 17 weeks or four months – as some moms think of their babies in weeks, not months – and that it’s not prescriptive. “When a book is prescriptive, mothers tend to get into a bit of a flap that their baby isn’t exactly where she’s supposed bit of a flap that their baby isn’t exactly where she’s supposed to be at. This really is just more of a book about what their babies are up to. The anecdotal contributions from other moms is also great and provides a lot of affirmation,” she says. The Wonder Weeks app is available from the SA app store for R15,99.